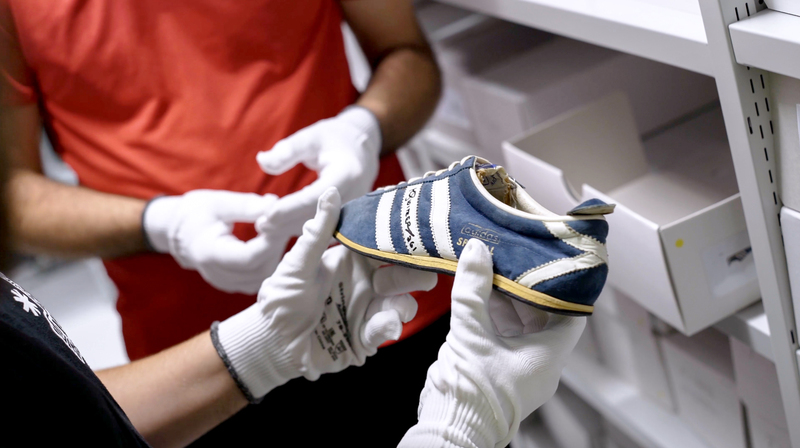 For part two in our true to size? 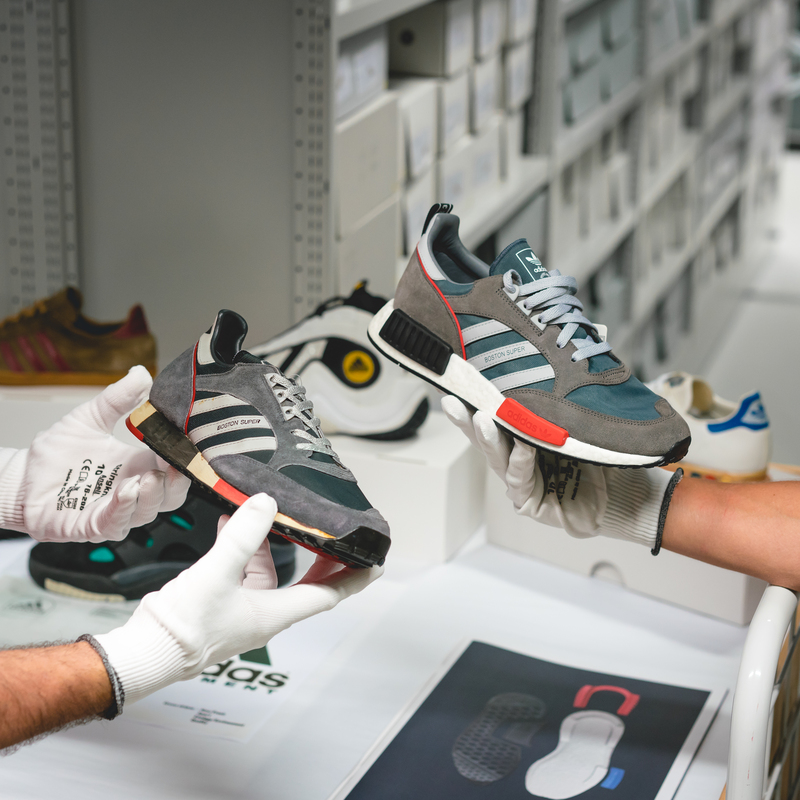 visit to the adidas archive in Herzogenaurach, we sat down with Senior Director of Footwear Concepts Till Jagla, to take a closer look at the new adidas Originals ‘Nevermade’ collection. 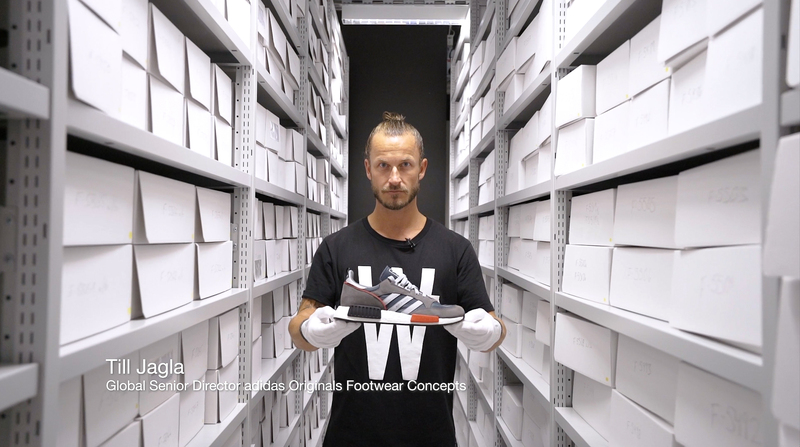 Born out of the desire to blend shoes from both ends of the historic timeline, Till and his concepts team selected icons from the past, and combined them with the latest and greatest in midsole technologies. 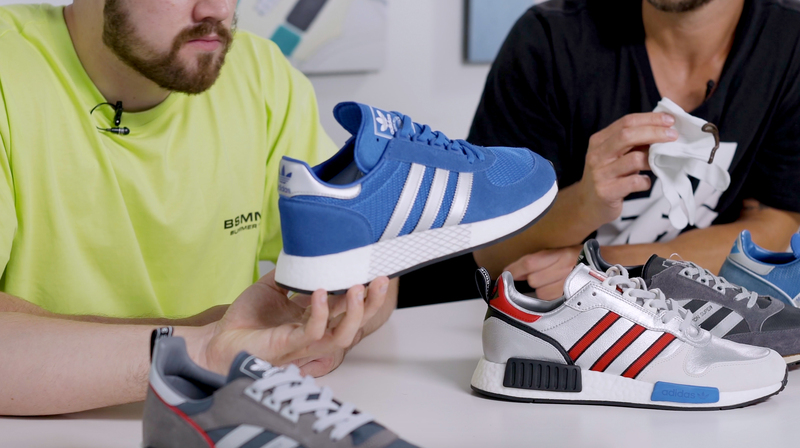 In this episode we’re looking at the updated, Marathon TR Rising Star and Boston Super, the latter of which were key style in the creation of the celebrated NMD range. 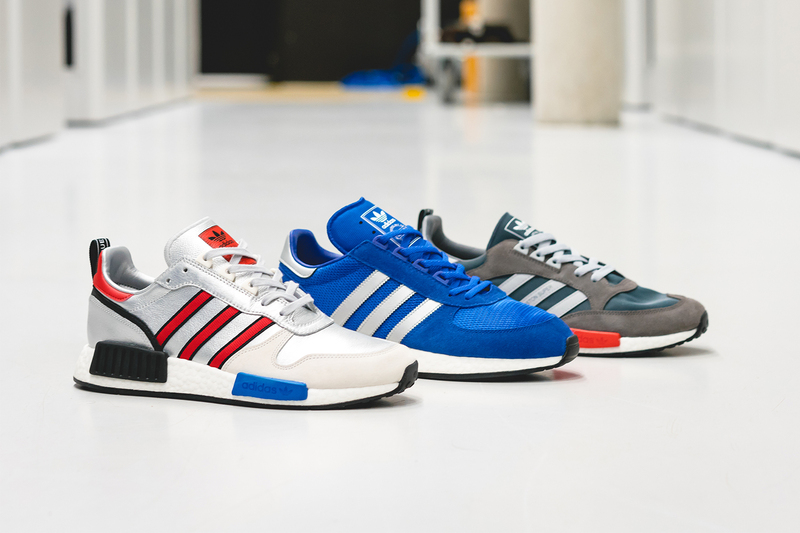 Each silhouette has been enhanced with the addition of a boost midsole, encasing the ‘plugs’ that aided with stability the first time around in the 80s. 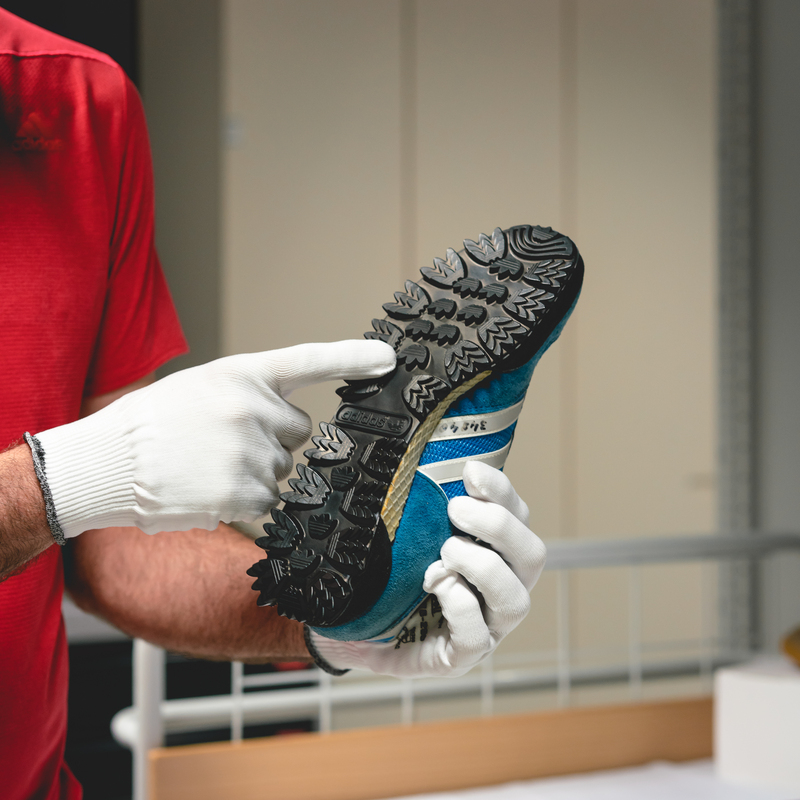 Keeping the DNA of each shoe intact, all three are presented in OG colourways and materials as close to the original as possible.